As of late, succulents and cacti have become all the rage among gardeners, collectors, and events stylists. 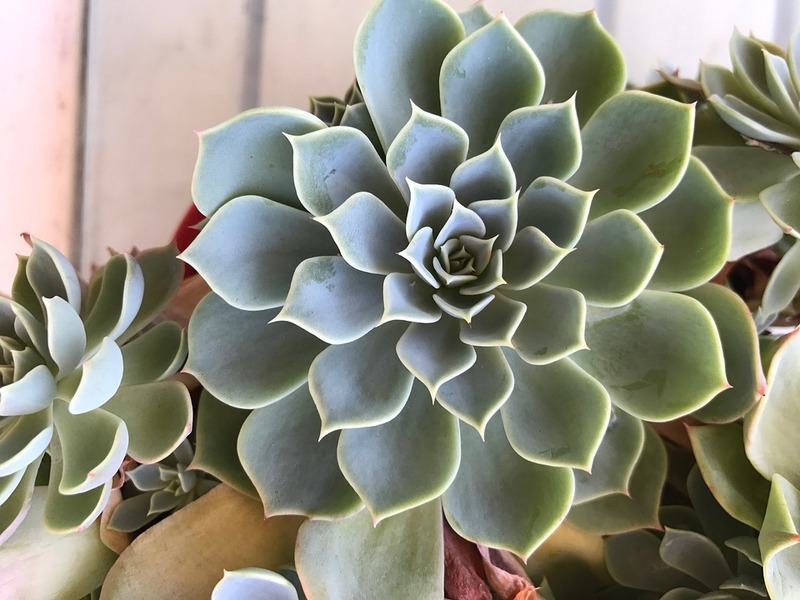 Apart from being easy-to-take-care-and-propagate houseplants and interesting conversation pieces in the garden, succulents and cacti are fast becoming the decor of choice in events like weddings, baby showers, and parties because they are unique, long-lasting and come in a wide array of shapes, sizes, and colors. In events, succulents and cacti can be used as table centerpieces, bouquets, boutonnieres and party favors. Succulents and cacti can store water within its leaves or stems for a long period of time without the need of frequent watering. This makes them easier to ship than other plants not have to be worried about drying out and dying while in transit. However, properly packaging succulents prior to shipping is a must to ensure that they arrive healthy, undamaged and in excellent condition. Below, we list down helpful to tips on how to ship succulents and cacti properly. Do not water succulents and cacti a couple of days before shipping day. They will travel better with dry roots. You can either ship succulents and cacti in its pot (preferably plastic) or remove it from its pot and shake off any soil on the roots. If shipping in pots, make sure the soil is compact and remove as much loose soil as you can. When shipping without pots, protect the roots by placing it in a plastic bag containing a small amount of peat moss and secure it with twine. Protect the foliage by wrapping succulents and cacti in a couple of sheets of newspaper or any thick paper and secure with tape. As much as possible, label each plant with its name and include a warning note for any plants that have spikes. Potted plants are best shipped double boxed. Place the wrapped succulent or cactus into an inner box and then into a sturdy shipping box. The inner box will provide more protection. For plants without pots, arrange them in a sturdy shipping box. Fill in any empty spaces between boxed or wrapped plants with crumpled newspaper to prevent the movement of the items during shipping. Secure the shipping box with packaging tape. Make sure to tape the top, the bottom and all seam of the box. 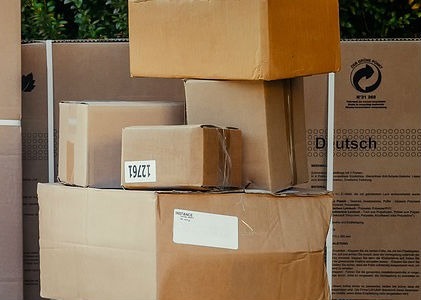 Label the box with "Handle with Care" or "Fragile" on the box and address it appropriately. Mail the succulents overnight or the quickest option possible to ensure they arrive at their destination the soonest. Let the recipient know of the incoming package so they can open the box and take the succulents and cacti out immediately after delivery. Plants need light, and after traveling in the dark for days, the sooner they get it, the sooner they recover! Just don't expose them to direct sunlight immediately to avoid getting sunburned. A spot with indirect sunlight will do.